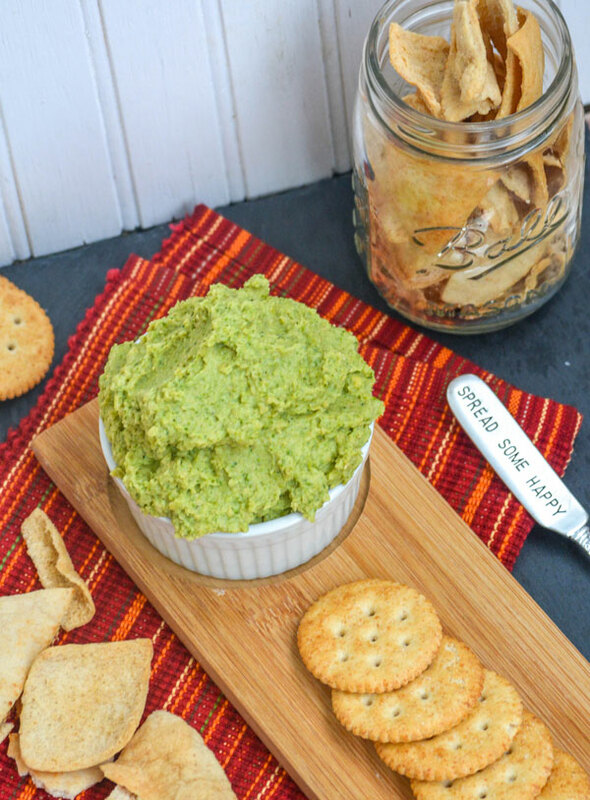 This yummy dip, while an Italian Nonna’s recipe, isn’t one we can claim as original. 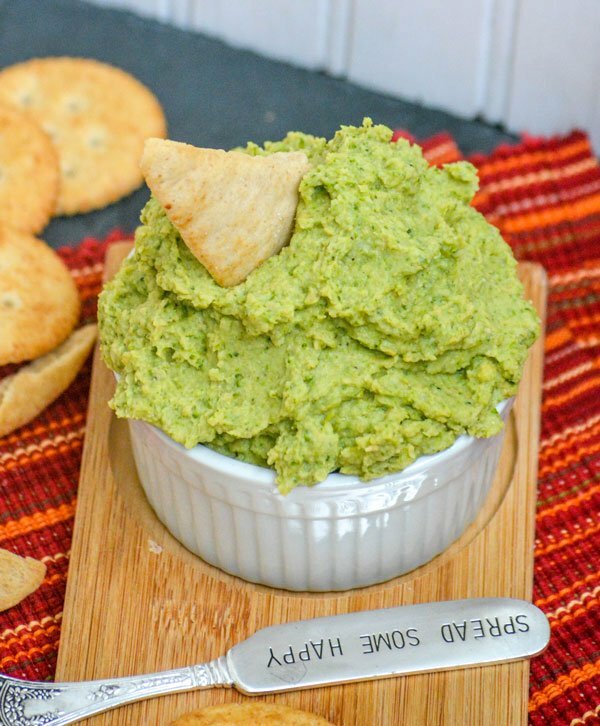 Hummus is literally the perfect dip. It’s low in fat, calories, and takes on flavors beautifully. It’s also completely Arabic in origin. The word ‘hummus’ actually loosely translates from the Arabic word for ‘chick pea’. 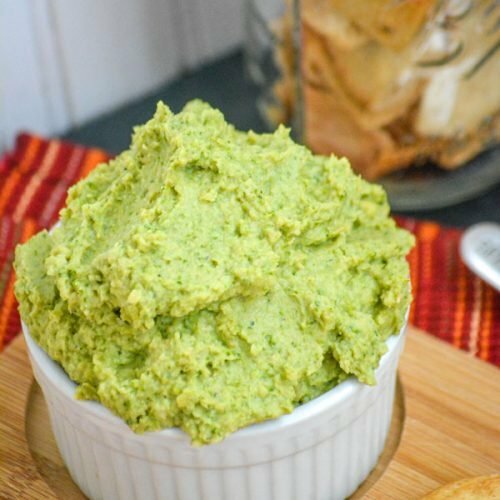 It’s basically, well, a very basic spread that consists of cooked and mashed chick peas (or garbanzo beans, as they’re also known), mixed with tahini, lemon juice, garlic, and salt. Sometimes simple is best. I mean it doesn’t get any simpler than hummus and it’s not only withstood the test of time, but spread to multiple other cultures around the world. So clearly they’re doing something right! But, hummus has become really popular pretty much every where. Even in the Italian realm of things. 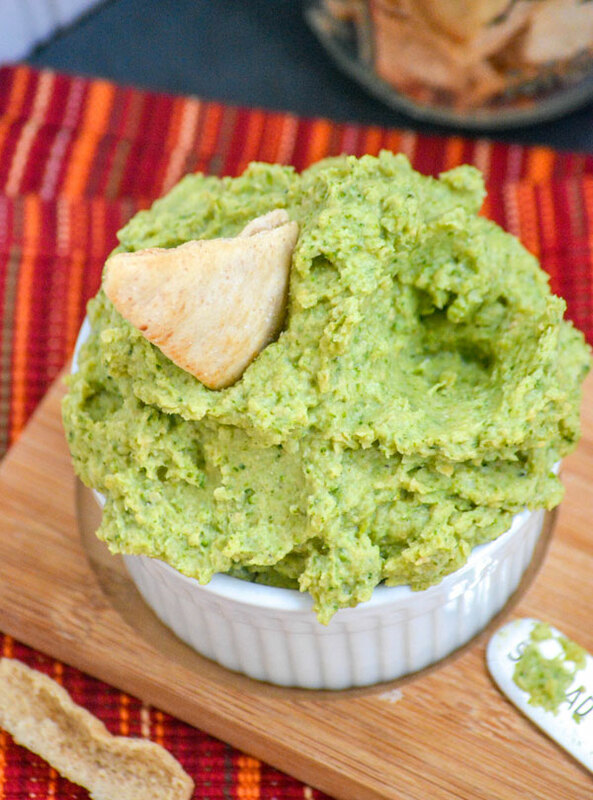 I mean it’s freakin’ hummus and its epic-ly delicious- so why wouldn’t it be?! My kids love dip. I mean, I could tell them it’s the thing (they hated most in life thing) as the main ingredient in whatever dip I’m serving, and they’d still eat it. It would be a combination of, they hadn’t listened to me when I was talking anyway and any ‘dip’ is always great. So I actually found a way to serve them a vegetable they otherwise avoid like the plague. Broccoli. Why they hate it? I do not know. I think broccoli is the bees knees of green veggies. That stuff is delicious, and it takes on just about any seasoning! My kids are weird y’all. Or they’re just kids? So when another Italian Nonna from one of my favorite Facebook groups gave me a little trick to slip some more green (of the veggie variety) into their diet, I didn’t walk- I ran head long, and dove off the deep end into that recipe. Thank you Marisa Ciancimino for another secret family recipe you graciously gave me to share with my followers! Another one knocked out of the park!! Don’t miss these other recipes from Nonna’s kitchen you might also enjoy: Nonna’s Italian Style Chicken Noodle Soup, Nonna’s Italian Spaghetti & Broccoli, and Chicken & Tomato Pesto Gnocchi. 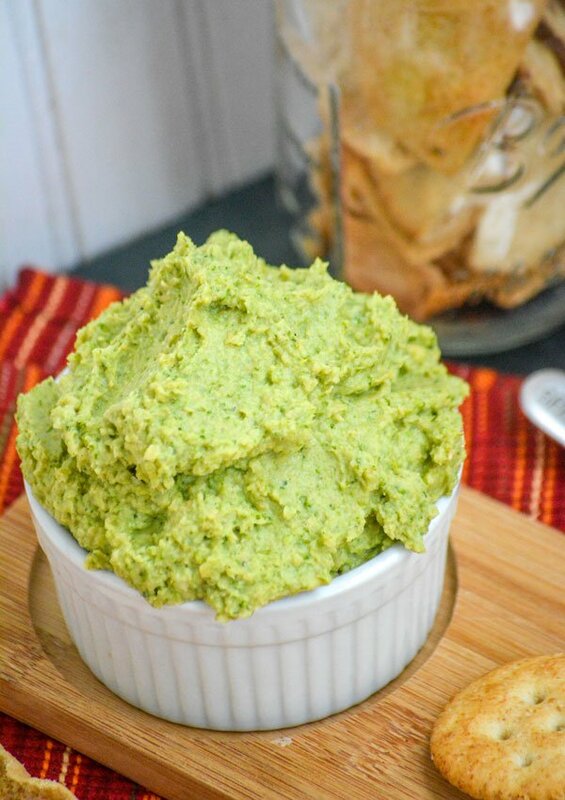 A simple and healthy snack or appetizer, this Nonna's humus recipe includes green veggies a garlic. Steam the broccoli. Transfer the cooked broccoli to a mixing bowl, toss with the 2 tsp of olive oil, salt & pepper, and set aside to cool. To the bowl of a food processor with the blade attachment, add the cooled broccoli, beans, olive oil, cumin, garlic powder, sour cream, and tahini. Pulse on and off as needed for a few minutes until the mixture is completely combined and smooth. Transfer the hummus to a tupperware, seal, and refrigerate for at least 30 minutes before serving. Taste the mixture, add more garlic, salt, & pepper as necessary. Transfer to a serving bowl, and drizzle with a bit of olive oil, if desired. 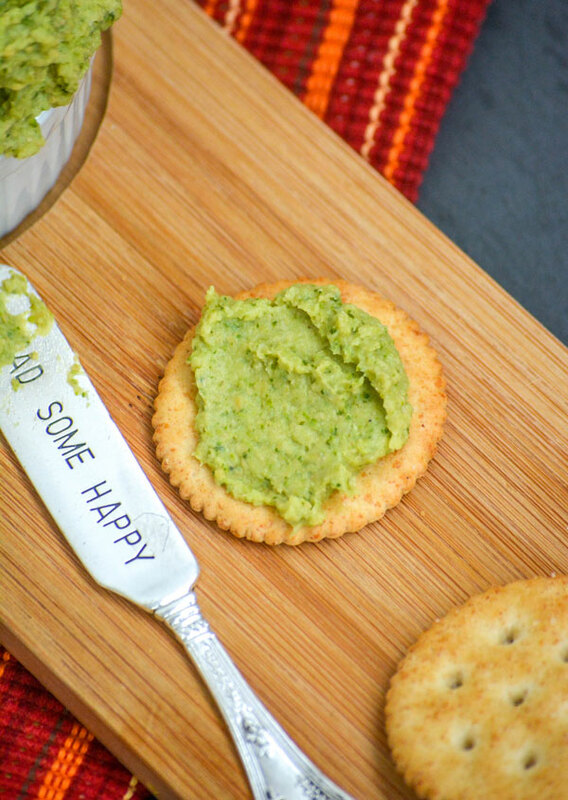 Serve immediately with pita chips, crackers, slices of crusty baguette, or crisp vegetables. If you want to give this recipe a more Italian spin, you can sub cannelini beans for the garbonzo/chick peas. This idea is genius! 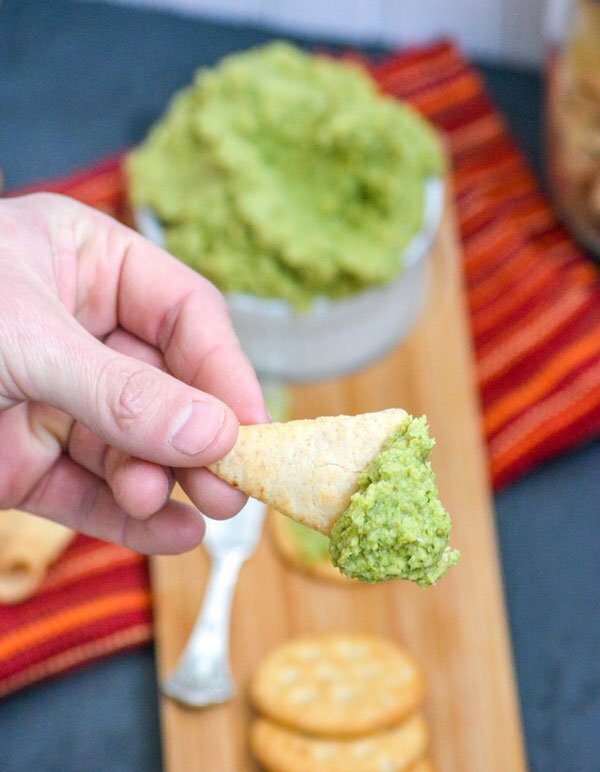 I honestly thought it was going to be guac, but what a fun, heathy spin on hummus and a great way to get kids to eat their veggies! !